LEATHER Archives - twininas | Unique Handmade Jewellery & Accessories! 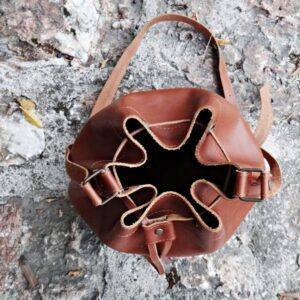 Handmade greek genuine leather crossbody bag in natural color with pressed rhombus motif. 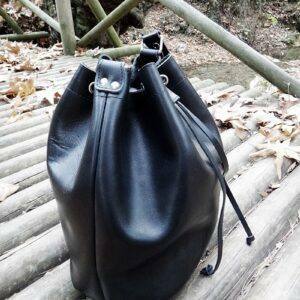 This boho bag has one main pocket with a zipper inside and two small in front one with zipper and one with clasp . Fastening with a secure magnetic clasp. The adjustable shoulder strap is long enough to be worn cross-body and the interior has just enough space for your daily essentials. 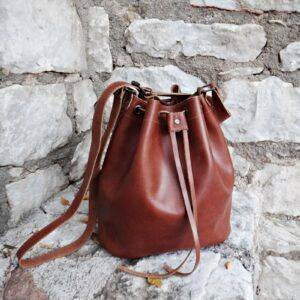 This Gorgeous roomy bag is handcrafted in the most durable Greek full grain genuine leather. 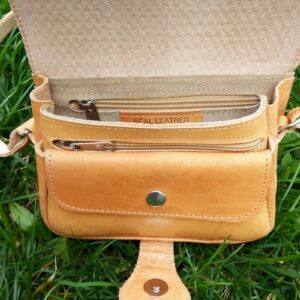 It can as well be worn as a cross body and will easily accommodate your essentials stylishly thru the week. 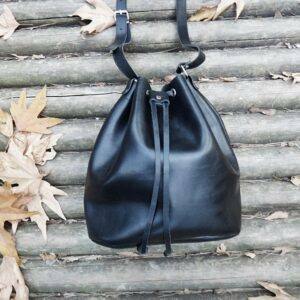 It features a drawstring closure and an adjustable shoulder strap.